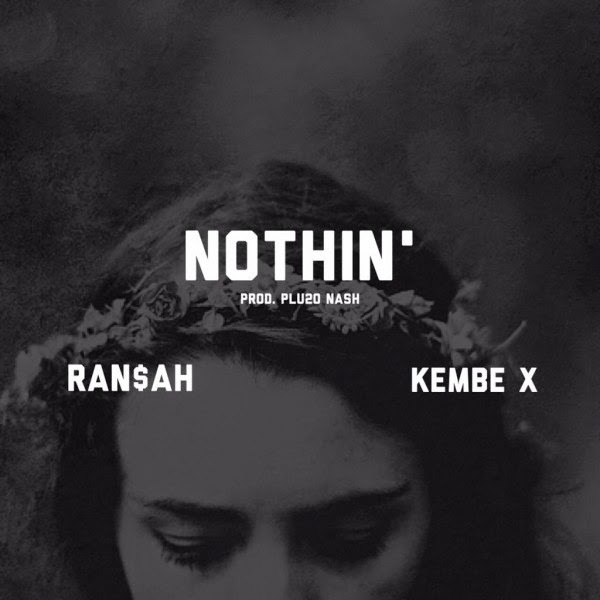 Ran$ah, who's new to us, delivers a new track called "Nothin". He brings listeners a medium tempo and consistent flow over production from Plu2o Nash, who provides a eerie sampled voice with some very heavy bass when the beat drops. Kembe X joins them to complete the song making for a good chilled listening session.